BizBash Live sets the standard for expectations and professionalism in South Florida’s event industry. 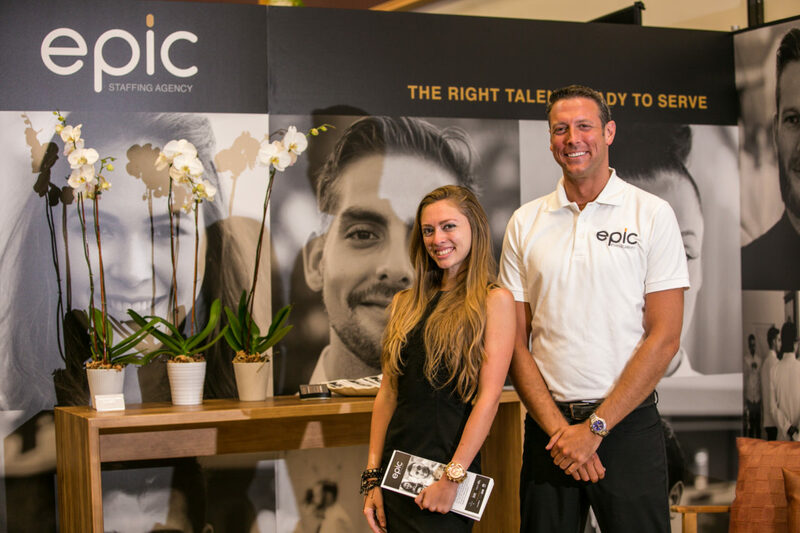 And as the official registration and conference partner for this year’s BizBash, Epic Staffing Agency set a new standard of excellence in ensuring the event went off without a hitch. Epic Staffing Agency partnered with BizBash Live for the fourth consecutive year to handle attendee registration and to manage convention floor hospitality for the 2017 expo. And with a guest list comprising the Who’s Who in South Florida event management, this was no small feat. BizBash Live draws an estimated 1,500 key industry decision makers who combine for 70,000+ coordinated events at over $701 million annually. The opportunity to partner with BizBash Live was the ultimate honor and symbol of recognition for Epic’s one-of-a-kind commitment to service and hospitality. The relationship is only expected to continue and grow for years to come.